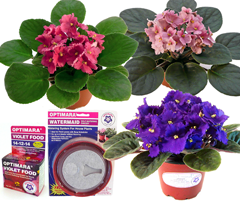 The Optimara Watermaid is an economical and time-proven, self-watering system using the same capillary mat system used at Optimara. 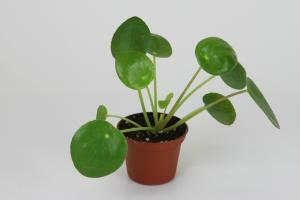 It is made of a terracotta colored plastic. 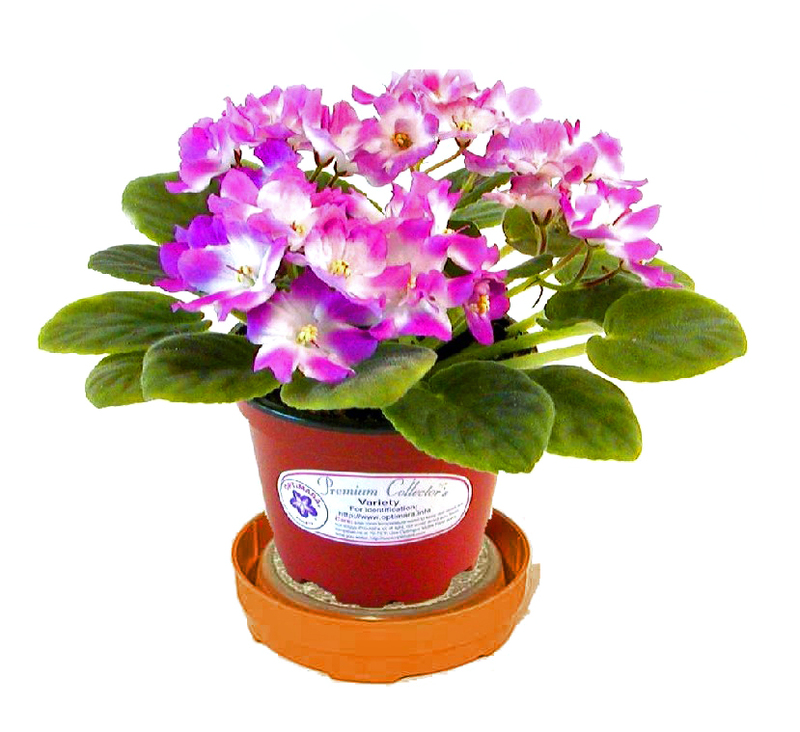 It is best for 4" pot sizes, but can accommodate pot sizes up to 6 inches and will keep your plants watered for 1-2 weeks. 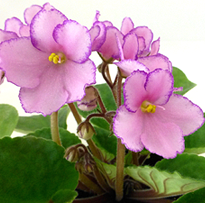 My violets are a healthy, happy gang. Using this watering system, along with some plant food and a sunny window sill, I have flowers coming off like an assembly line. 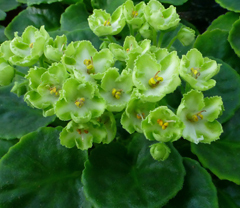 The leaves are firm and dark. I'm buying more as my "grocery store mutt" violet is about to have "babies." That mutt violet is also on a watermaid now and not the sad rescue plant anymore. These are perfect! 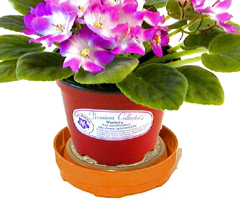 They take the guesswork out of watering your violets! Very pleased! Highly recommended! 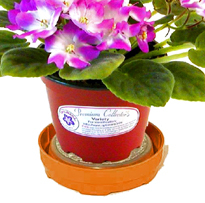 I bought a couple of these to try them out and I notice that the plants that have these Watermaids look healthier and fuller. I guess they get daily watering and I drop the ball on my other plants (although I watch and water my plants regularly). 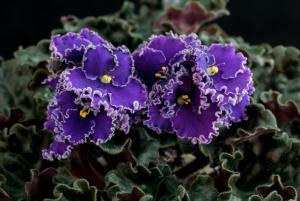 I will be buying more for the rest of my plants because of the success I have had with the two I bought. This company has great customer service as well. I wasn't sure about this product, but my doubts were erased. 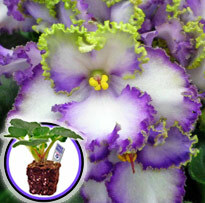 This is a great time saver and gives my violets the humidity that they needed. When the matting needs to be cleaned I throw them in a lingerie bag and wash. I highly recommend the Water Maid. Wonderful product. 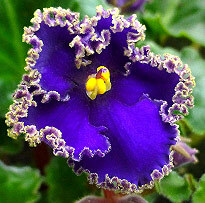 Keeps my african violet in perfect shape. I was not able to keep an AV going for more than a year, until this product. Great for busy people like me. Highly recommend.